There’s no doubt about it – in the modern world, people are busy all the time. With longer working hours, childcare and lots of varied entertainment habits all available to take up time, there aren’t enough hours in the day to get everything done. In practice, what this means is that there’s little opportunity for those long-term personal development or career development goals – like studying for an associate degree. But there are ways around the problem. By investigating the potential of online education and by using time management techniques to ensure that you’re making the most of each minute, it’s possible to achieve your educational ends and give yourself higher earning potential, the satisfaction of learning and much more. Here’s how to do it. In the past, pretty much the only way to acquire a degree or other high-level educational qualification was to attend residential higher education. And that required time: from the time taken to move from your home town to the institution to the several years required out of the workforce or away from home, it was only suited to those who fell within a certain age bracket or who had the economic power to take time off. And even the rise of correspondence courses in recent decades didn’t change that entirely. It still required a space in the home dedicated to studying, and assignments and course materials took time to source. Now, however, there’s a better solution: online education. By studying for a degree through the Internet, it’s possible to mold your studies entirely around your own time. Whether you work shifts, have an office job or have caring responsibilities, studying can take place over your laptop in your downtime – with much less need for travel. At bryantstratton.edu, it’s certainly possible to secure an associate degree in this way – and in a number of fields. But online education isn’t for everyone. Perhaps your chosen course isn’t offered through the Internet, for example, or maybe you want to attend a physical location for its own benefits – such as meeting new people. Or perhaps the campus is located near your workplace, and it actually fits your schedule more neatly to go there physically. If that’s the case, night classes may well be the way forward. Many of the commitments associated with a busy schedule run during the day: whether it’s childcare obligations such as picking up the kids from school or it’s workplace commitments like a nine-to-five job, many of the reasons that people can’t attend college tends to be because of immovable daytime events. Giving up some evenings to study for an associate degree can mean a loss of free or recreational time for you – but if that’s what you want to do, night classes are often a great way to achieve it in the context of a busy life. Learning, of course, isn’t just about course content or academic materials. It’s also an opportunity to develop those core life skills which will stand you in good stead no matter what sort of degree you choose to take. Studying, whether at in-person classes or over the Internet, will require some degree of time management commitment. You’ll be required, for example, to stick to deadlines for pieces of coursework, while you’ll also have to make sure that you carry out other things on time even if you don’t have a formal deadline for the work – such as preparing for classes. Not only will this sort of self-discipline mean that you’ll have skills which will become transferable to the workplace or other destinations later in life, it will also mean that you’ll be able to fit your education around your current obligations. 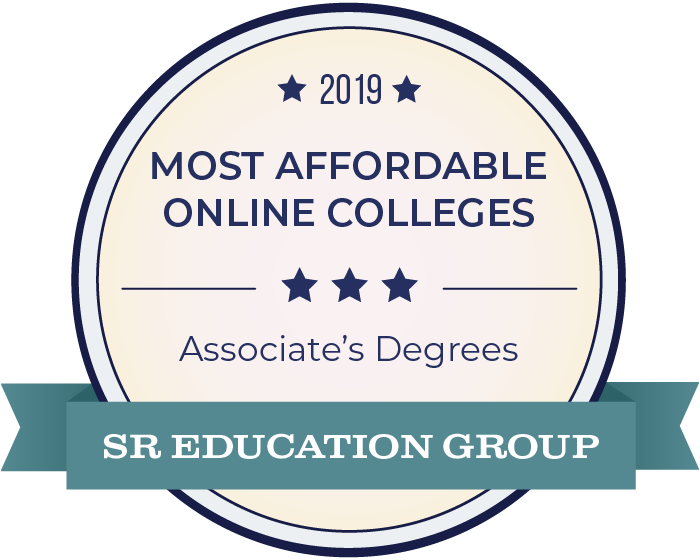 Studying for an associate degree through the Internet might seem like a mammoth task if you’re in employment, have children to look after or are busy in some other way. And with so many aspects of modern life appearing to require our time and energy in abundance, it’s difficult to commit to something as time-intensive as education. But that doesn’t mean it can’t happen. Getting an associate degree is still possible: whether you go down the road of night classes, Internet-based education or simply the use of time management skills, it’s possible to achieve your goals without having to sacrifice your career or slack on your other time commitments.